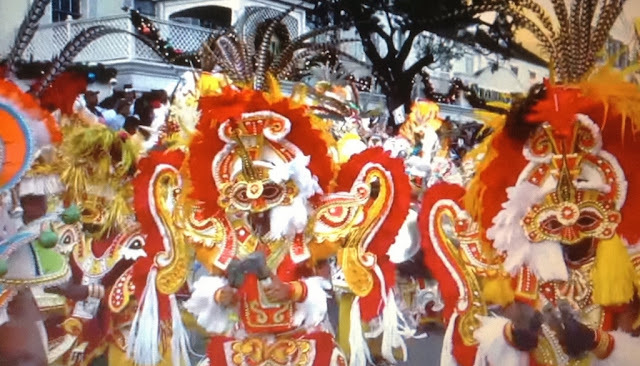 Located roughly 1,200 miles from Miami, the 36-square-mile Nevis is the smaller of two islands which make up the Federation of Saint Kitts and Nevis. 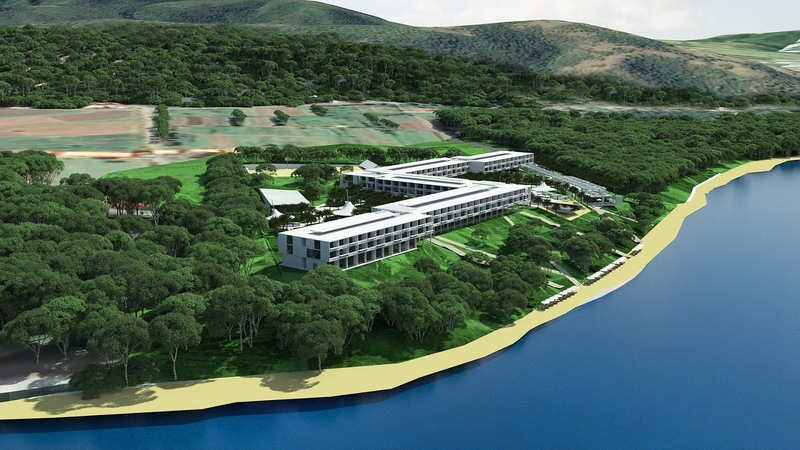 The beachfront Wyndham Grand Nevis will be situated within Northern Pointe Resort, a new 30-acre luxury real estate development being built along Long Haul Bay in the Parish of St James. When completed in 2019, the resort will offer one and two bedroom spacious suites - 150 in all - each with its own private terrace and a wealth of luxurious amenities. In addition the new property will feature over 30 individual villas, each with magnificent beachfront, and ocean views. Each Monarch Villa will also have its own infinity pool. Designed both with no visible edge and a transparent side wall, swimmers will feel as if they are swimming in the sea. Additional amenities include a private beach club; five dining areas; more than 10,000 square feet of meeting space; a spa; and the resorts infinity pool will sit at the edge of the bluff - and guaranteed to provide a swimming experience like no other on Nevis. The hotel group is growing dramatically throughout the Caribbean and Latin America. Currently 13 hotels operating in the Caribbean under its Wyndham Grand, Wyndham®, TRYP by Wyndham, Ramada® and Howard Johnson® flags. Late last year the company opened Puerto Rico’s first TRYP by Wyndham® hotel in San Juan and announced plans to manage the five-star Sam Lord’s Castle Barbados, A Wyndham Grand Resort.